As a procurement practitioner Alison is passionate about helping new people join the profession that she loves. So in addition to working full time, and because she enjoys teaching and coaching, Alison has worked with SR Supply Chain Consultants in her free time over the past few years. She has delivered a range of the CIPS syllabus to both large and small groups across the whole of the UK and has been instrumental in helping many students achieve success at all levels. Since joining procurement for a multinational company in 1996 as an IT buyer she then progressed to senior buyer and Procurement Manager. She took her first steps in developing procurement strategies for a local government organisation before moving to a consultancy role with a focus on public sector. Three years ago, Alison joined a large global organisation as a Strategic Procurement Manager on one of their contracts and manages a team of category specialists to deliver £12m year on year savings. With hands on experience in many areas of procurement, Alison tends to specialise in subjects linked to relationships, leadership and the development of strategy. She is supportive and friendly, engaging her students through the use of examples from her experience that make it easier for them to apply to theory to real-life situations. 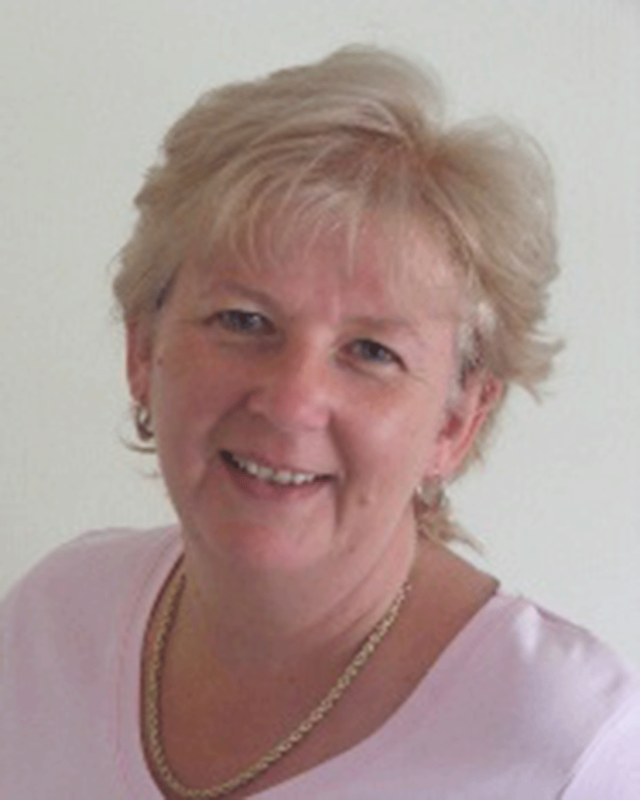 A keen supporter of CIPS, she became a full member in 2006 and now is a Principal Marker on one of the Diploma units. Additionally she has recently been elected to represent the North of England at the CIPS Congress.